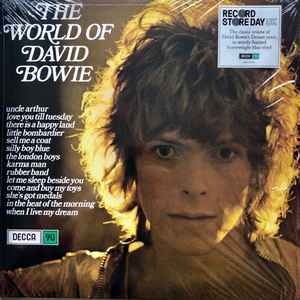 LP - Record Store Day 2019 Release. 180 Gram Blue Vinyl. Part of the ’Decca90’ series celebrating the label’s 90th anniversary year.